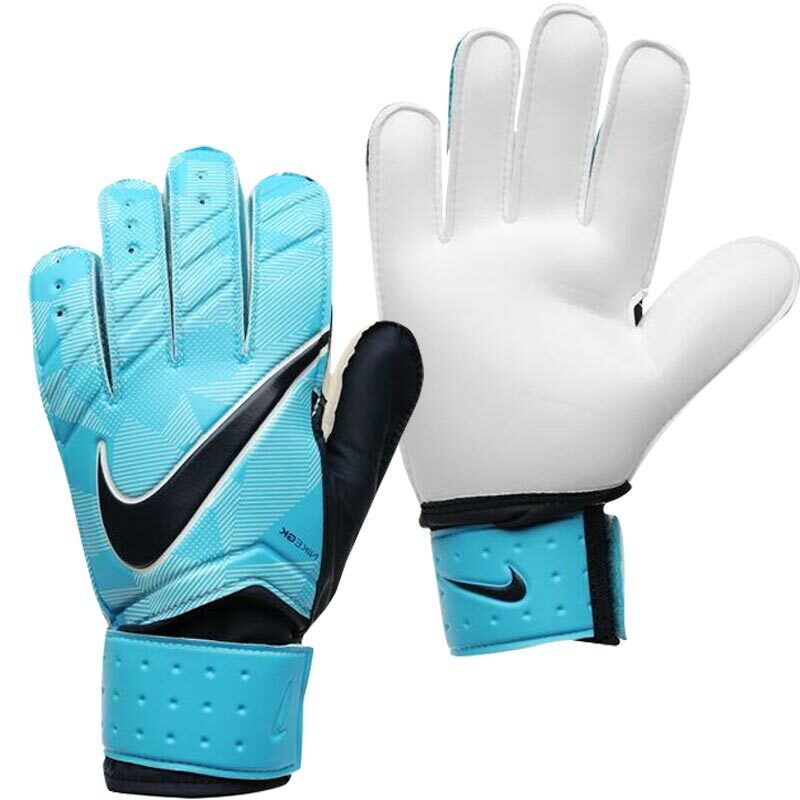 Nike ® Match Senior Goalkeeper Gloves, absorb impact without sacrificing grip. 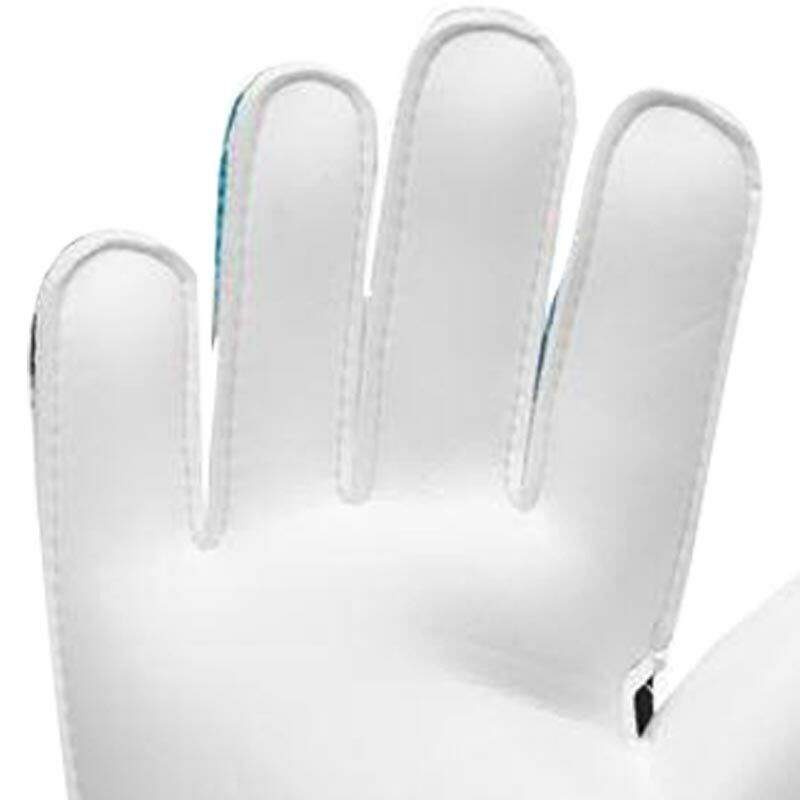 2mm smooth latex foam in the palm for dependable grip. Wraparound wristband for adjustable, secure fit. Traditional cut offers proven performance. Material: 40% Latex/30% PU/19% EVA/11% Nylon. 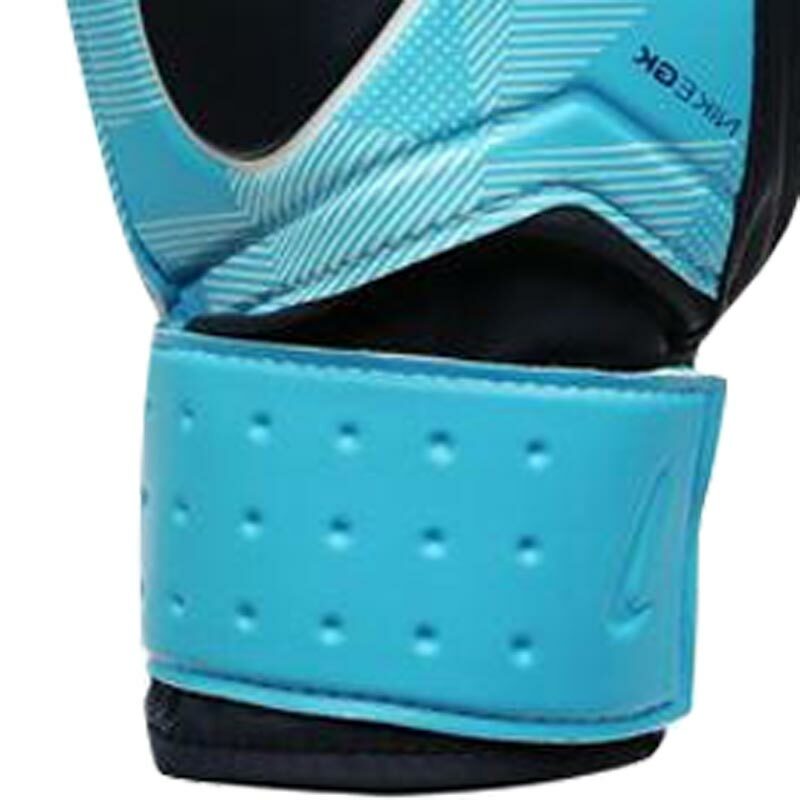 Wanted some cheap gloves for us to use at our family football sessions and these have met the requirement perfectly so far. Thanks.